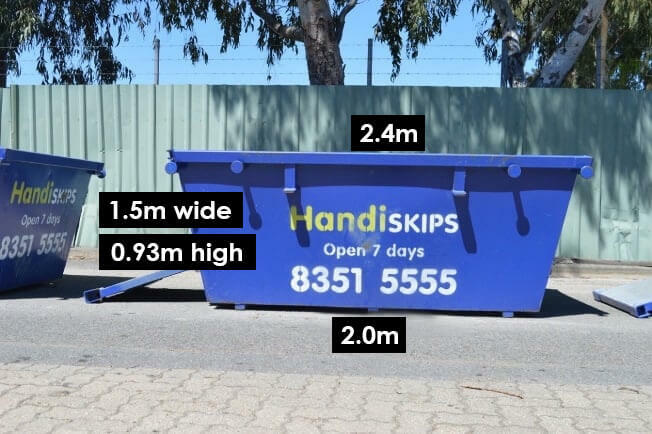 Handiskips SA is Pasadena’s low-cost skip hire company. Our prices are amongst the lowest around. 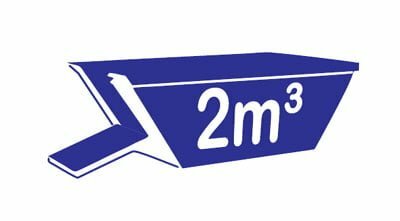 To ensure you save big you can choose the size of your skip and the contents, so you’re only paying for what you are using. Large or small project, clear out or renovation, we’ve got the ideal skip for you. 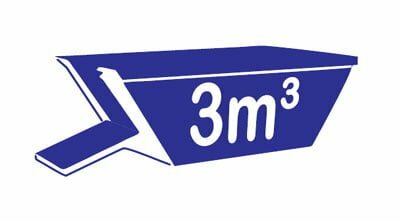 You can choose from a 2m3, 3m3, 4m3 and 6m3 and by choosing your waste type, you can make extra savings. 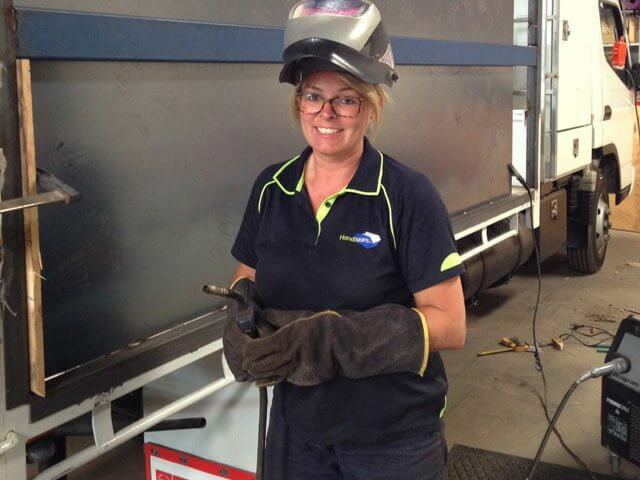 We provide mixed waste skips, green waste skips, general waste skips or quarry waste skips simply call Lisa on 8351 5555 and let her know what you will be disposing of and she can help you choose the right type and size of skip. What’s more, for the ultimate in ease and convenience we are open seven days a week, can often offer same day delivery and all our drivers have a mobile EFTPOS, so payments are easy too. 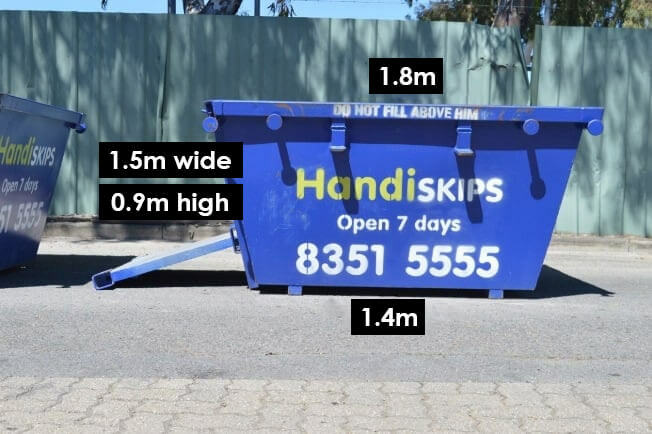 All Handiskips SA skips come with a unique, easy load door. 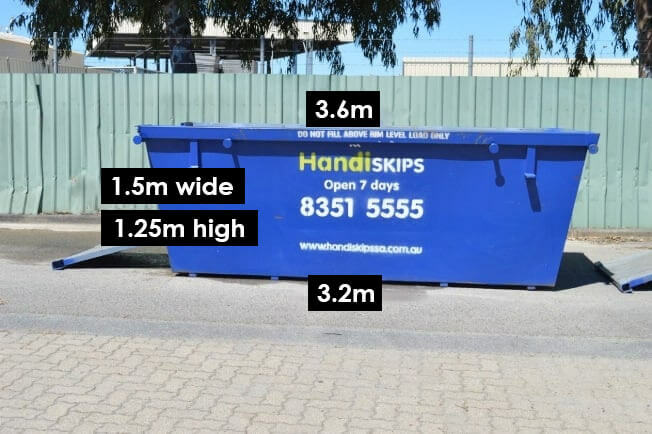 Simply unhook the door and it will drop down to form an access ramp so you can walk or wheel your waste directly inside the skip bin. 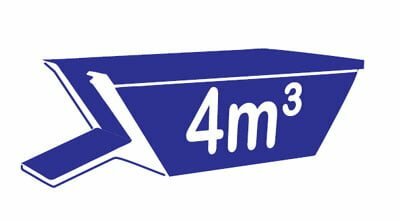 Our easy access door not only saves time and hassle, but it could save your back as there’s no need to heave and throw your waste over the sides of your skip. 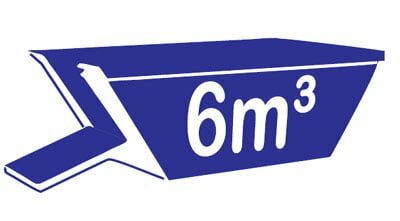 Being able to access the inside of the skip also offers the added advantage that you can carefully load your skip to maximum capacity without wasting any space. 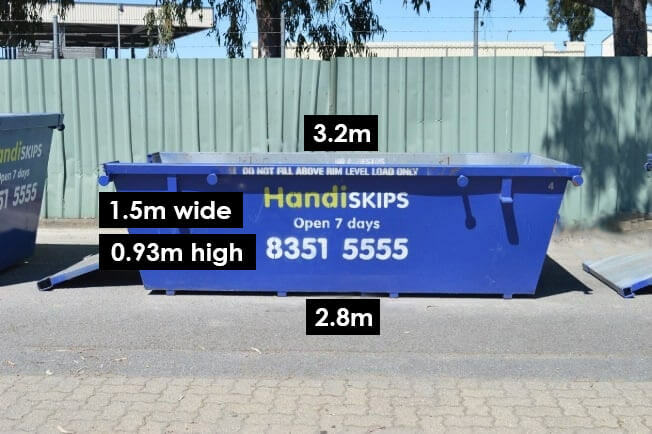 Not only do we operate a clean, modern fleet of skips at Handiskips SA, but we are passionate about preserving the environment for our future generations and proudly recycle 95% of the contents of our skips.